F’Coffee and Rear Ends won the honours for Dodgeville’s best (& worst) business name in 2007 and 2008 respectively, and it’s about time I bestowed the honour for 2009. 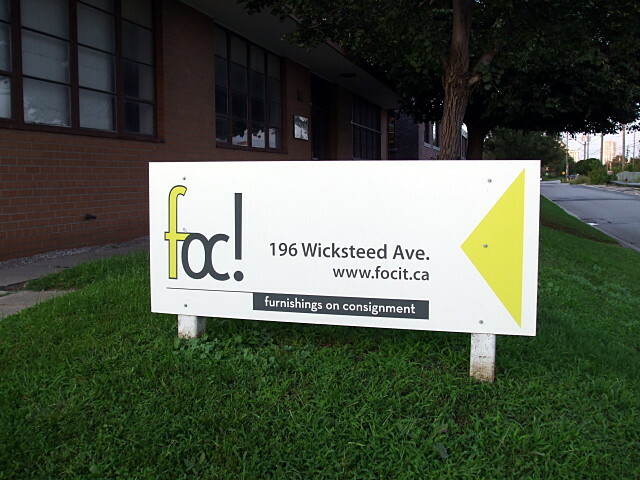 The clear winner this time around is FOC!, with its even more wonderful domain name, focit.ca. Of course, Rigby Reardon, with some timely assistance from Philip Marlowe, eventually discovered that it stood for Friends of Carlotta. If you don’t know the rest of the story, you owe it to yourself to rent Dead Men Don’t Wear Plaid some day. I assume that these Leaside FOCkers are fans.